In our determination to offer as much options and services as possible, we’ve included print too. We know how important it is to have uniformity between your online presence and the offline presence of your business. Therefore, we offer print services to all our customers. It means is less hassle for you, not having to find a new partner for these marketing needs. Web 4 Infinity offers the design for print and we’ll deal directly with our trusted supplier to create the leaflets, the booklets, or the greeting cards you are looking for. Because we rely on a supplier with extensive production facilities, we can offer multiple choices to our customers. It’s very likely we have in our offer everything you are looking for. 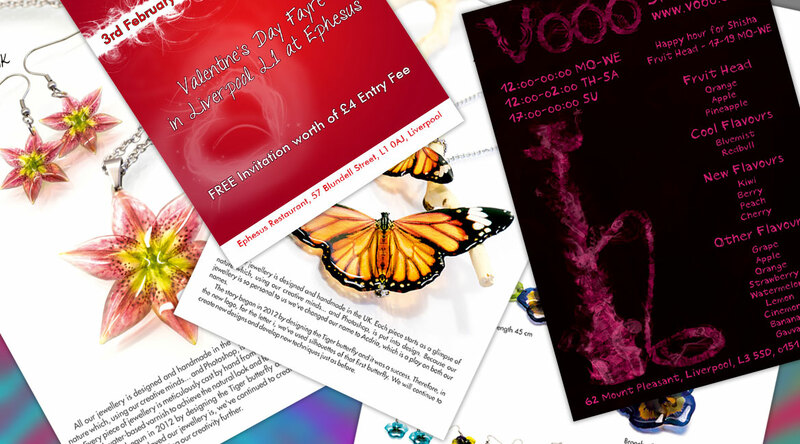 We can create multiple sizes of leaflets, flyers, posters, business cards, bookmarks and Christmas cards. 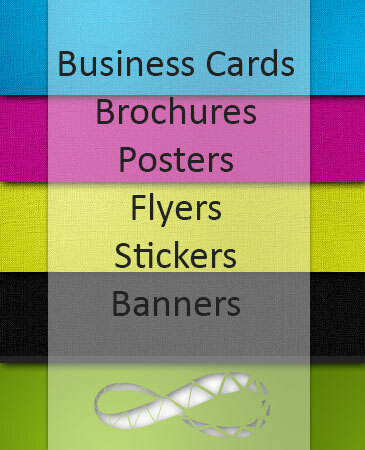 If you are exhibiting at trade fairs or organizing events, we can help you by creating roller banners. If you want to make a competition on social media, a Selfie Frame could be another thing you might need. The brochures can be made in different sizes and with the amount of pages you need. Also, you don’t need to order huge numbers, but as little as 25 copies. We can make them with special covers, with different types of finishes and thicknesses of paper. All these options offer the flexibility you require. We offer a fast turnaround, within the deadline we agree before of the start of the project. We’ve started our collaboration with our printing supplier many years ago and we, and our customers, have always been happy with the quality of the finished product. We check all the products before sending them to our customers. If you want to know more, just send us an email and we are happy to reply.